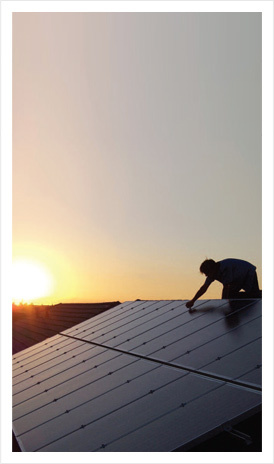 Are you curious about harnessing the power of solar for your home? You are not alone. From the desert to the sea to all of Southern California, solar energy is becoming more and more popular, and for a lot of good reasons. California has more sunny days per year and more hours per day of sunshine than any other state except Arizona. Why not let all that sun can work for you? 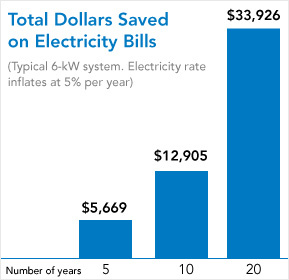 That’s why for those of us in California, solar energy is shaping up as a very smart choice. Click here to visit NRG Heating & Air Conditioning.